Did you know that Lake Arrowhead is hosting a Regional International Chili cook off?! This chili is no joke and there is money to win for the best chili’s! 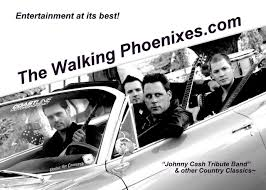 There is a MOONSHINERS ALLEY, a HOT CHILI EATING CONTEST, a KIDS FUN ZONE, and LIVE MUSIC FROM from the Walking Phoenix Tribute Band! 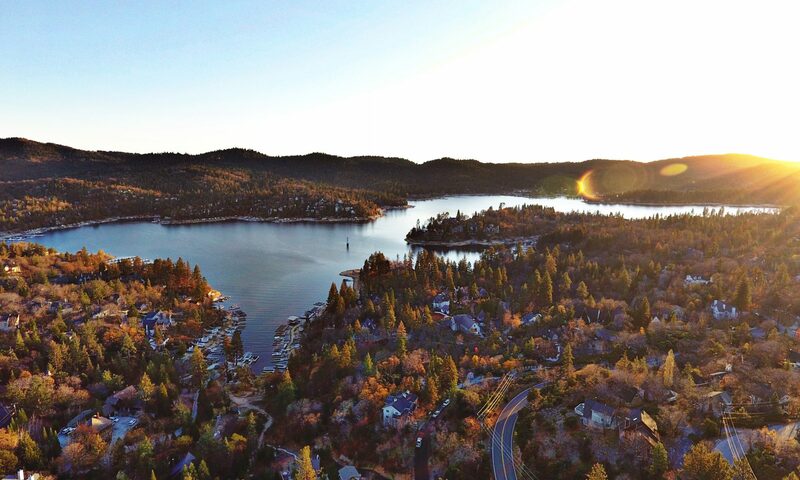 Lake Arrowhead Village, Lake Arrowhead, CA. 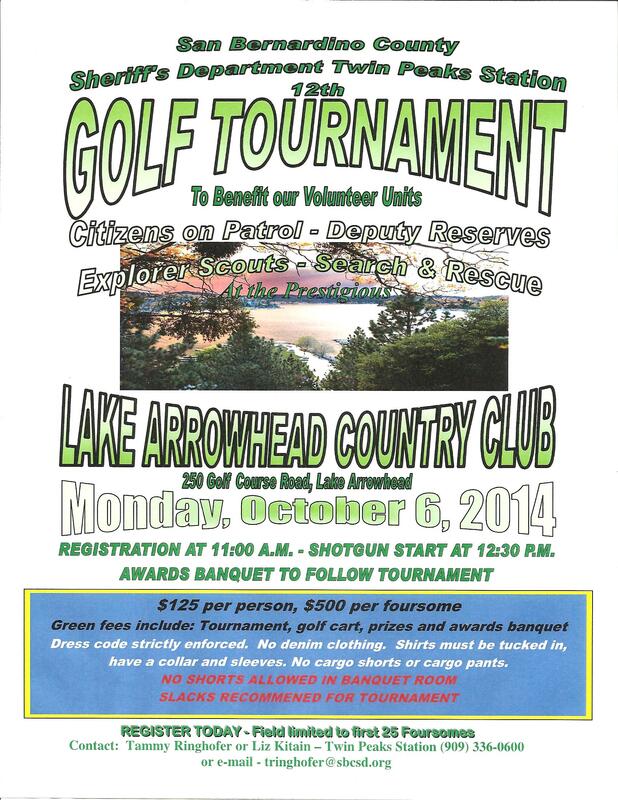 There will be free parking at the Lake Arrowhead Village upper and lower level parking lots. 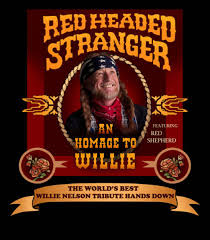 All info was provided by the http://www.lakearrowheadchilicookoff.com/ website! 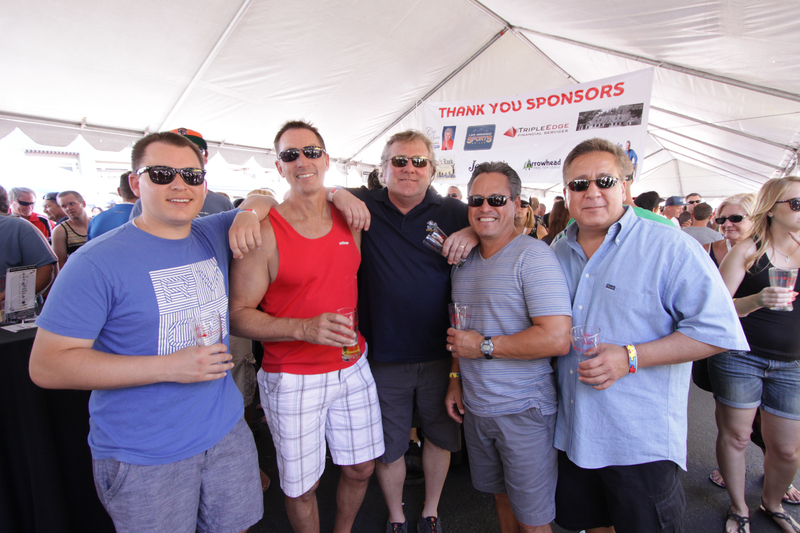 This years Lake a Arrowhead Brewfest breaks tickets sale for the fifth year in a row with over 1000 attendees. It is obvious that next year they are going to need a bigger tent. As a volunteer for this event and a strong supporter, it was so exciting to see so many familiar and unfamiliar faces. As I walked around with my camera for 7 hours, it was easy to get everyone to smile! 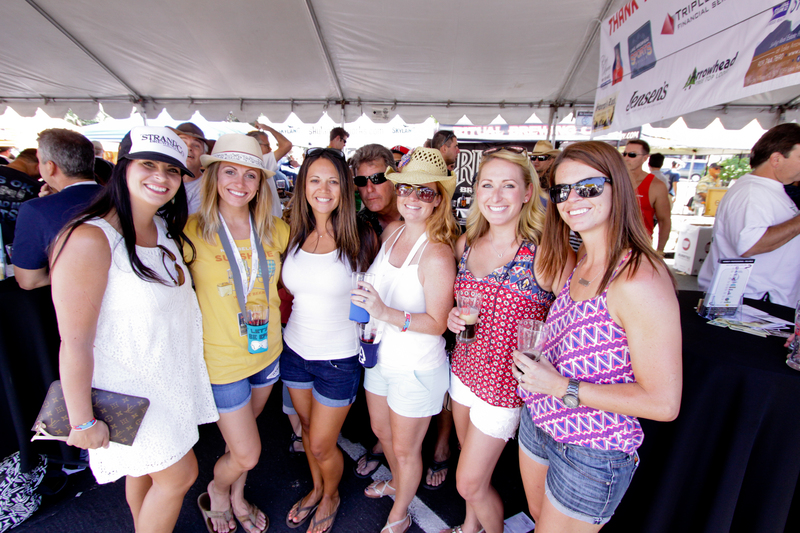 There is no surprise why everyone was smiling… BEER! There is something so great about bringing together 1000 plus people to enjoy the south lands greatest Craft Breweries and Home Brewers. To all the sponsors, breweries and home brewers who made this event possible, all the attendees who drank the sweet nectar of hops and barley say,”thank you!” Also a special thanks to the Mountain Brew Club, Lake Arrowhead Chamber of Commerce, Nolan Calkins and Jim Grant for keeping this event alive. 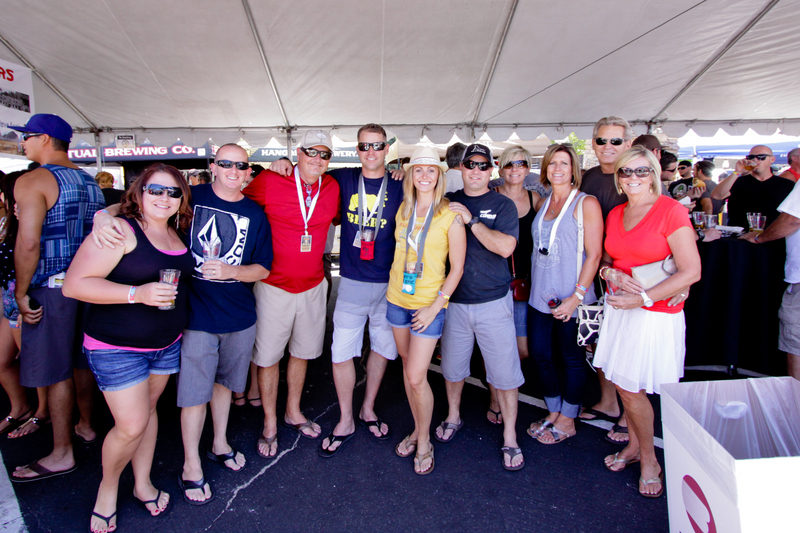 I look forward to next year and new Brewfest memories! Procedes went to Operation Provider, Lake Arrowhead Chamber of Commerce and Blue Jay Merchants Association. All pictures were taken by yours truly, Michelle Calkins Realtor!